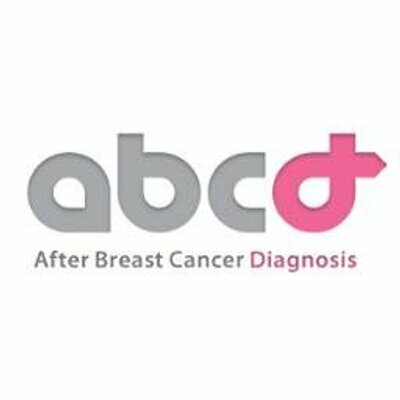 Website that supplies information on Breast Cancer Reconstructions. Finding surgeons and consultants to perform specific reconstruction surgery. Finding specific cancer networks and hospitals. Providing diet and exercise tips and health website information. Providing you with news and information from the UK and around the world. Providing a source of photographs of true reconstructions from patients themselves as well as a forum where patients can meet other patients.